The House of Berethnet has ruled Inys for a thousand years. 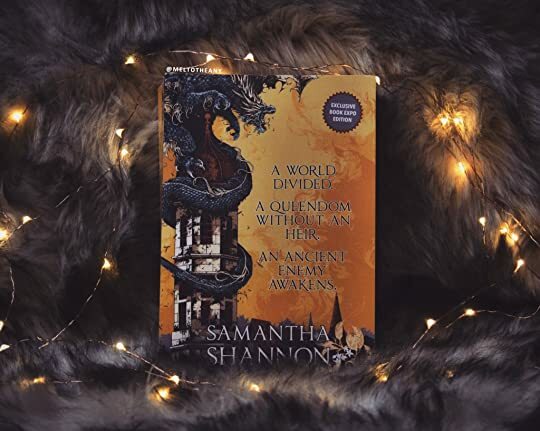 Still unwed, Queen Sabran the Ninth must conceive a From the internationally bestselling author of The Bone Season, a trailblazing, epic high fantasy about a world on the brink of war with dragons - and the women who must lead the fight to save it. Karthik Ravi Loved the book, hated that it got over so soon! Congratulations on creating something wonderful! It would be lovely to see a sequel to this. 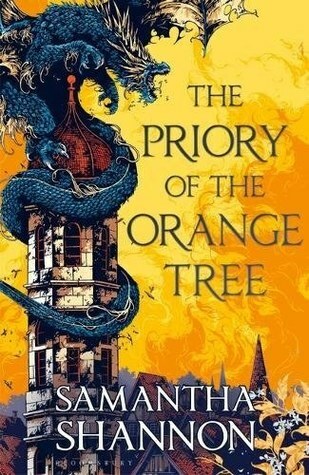 BTW fantas Loved the book, hated that it got over so soon! Congratulations on creating something wonderful! It would be lovely to see a sequel to this. Booklover925 Your review is great btw! Your way with words is as breathtaking as the books you so eloquently describe and makes me want to read them even more! ♔ Dark Lordette Jennymort ♔ TELL US MORE.